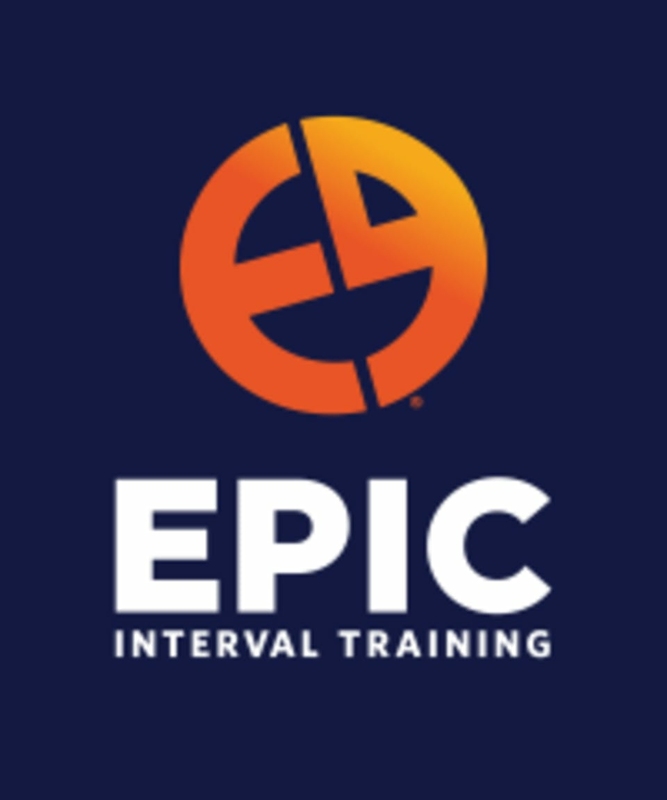 EPIC Interval Training is a fitness phenomenon that fuses interval and HIIT movements into fresh, fun, rigorous rotating workouts at gyms nationwide & online! From bodyweight exercises and kettlebell conditioning to interval circuit training and mobility work, EPIC conveniently covers all of the essential workout bases. Whether you need help with training, competitions or social events, EPIC has you covered. And with its new member incentive program, you’ll be more motivated than ever to reach your goals. EPIC is more than just a gym, it’s a lifestyle. Embrace your best self; let us move you! Be here. Believe in YOU! Love all the classes at this studio! Luis is awesome! Teddy is a great instructor, very clear and encouraging! Luis is always a fun instructor - highly recommend his classes because he is so friendly!